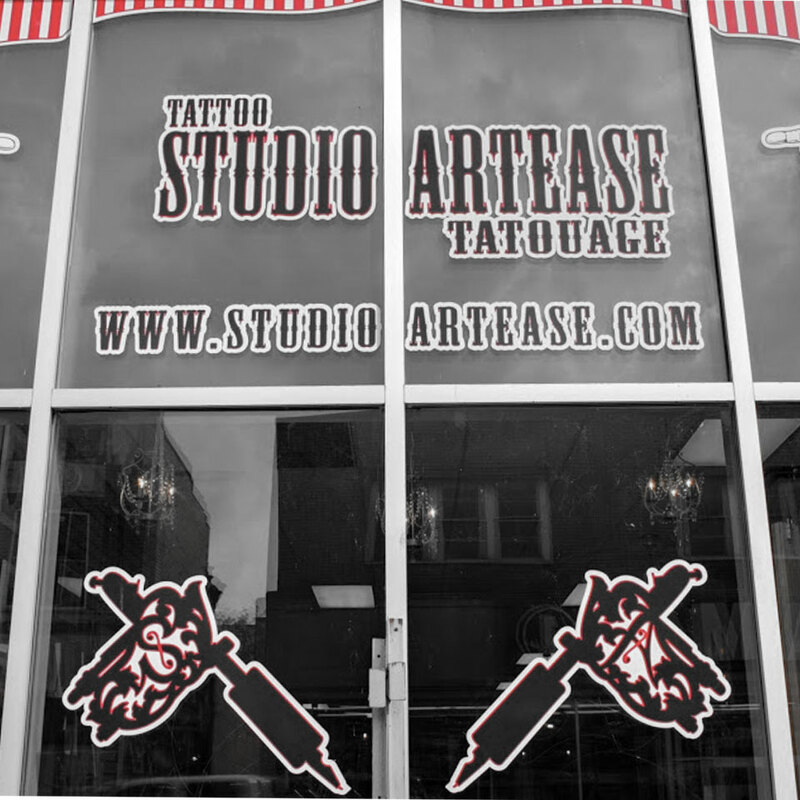 Studio Artease Tatouages has been open for just over three months and we have started with a bang! It took a lot of hard work and long hours of renovations to get the studio ready in time for opening, but we successfully pulled it off. We wouldn’t have been able to accomplish all that we did in our tight timeline without the help of our amazing friends, our awesome staff and the determination and drive of owner, Erika Doyon. As soon as we opened for business people began noticing our new studio location in the heart of Verdun and venturing in to check it out and meet the artists. We immediately received positive feedback on our friendly and laid-back atmosphere, the cleanliness and unique look of the studio as well as the quality of our tattoos, based on our portfolios. All three artists have quickly started booking up with appointments and we have gained new loyal clients. In July we hosted our Grand Opening Party and had 100 guests stop by throughout the night to meet our team, have complimentary beverages and hors d’oeuvres and enjoy a live music show put on by one of Montreal’s up and coming bands, Addington Lennox. 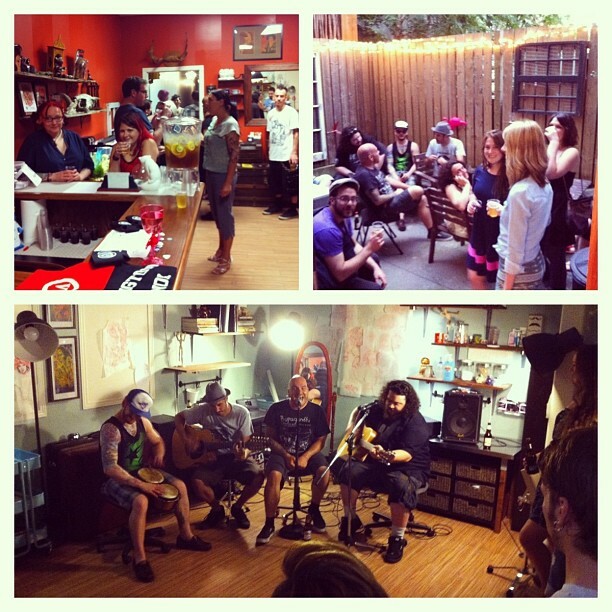 It was a blast and fun was had by all.